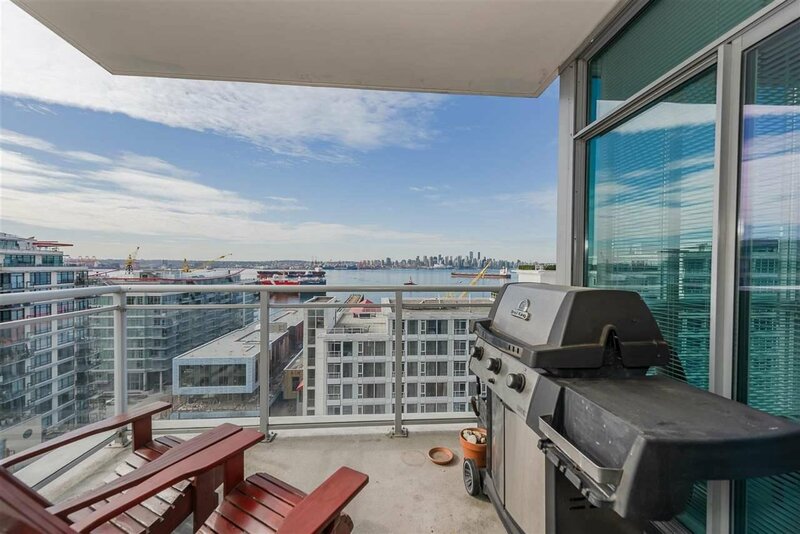 View, View, View! 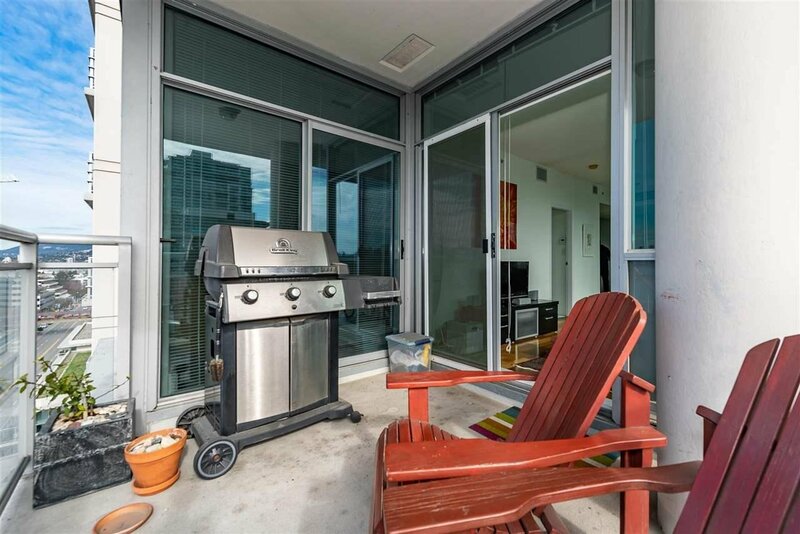 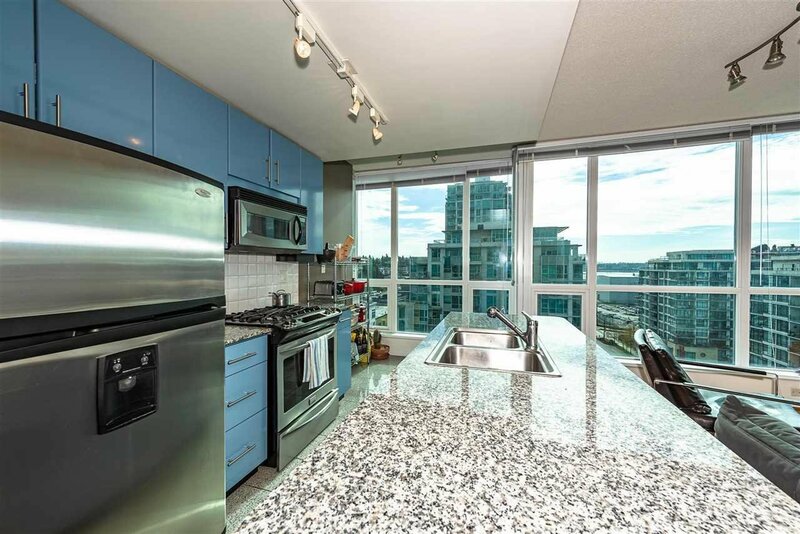 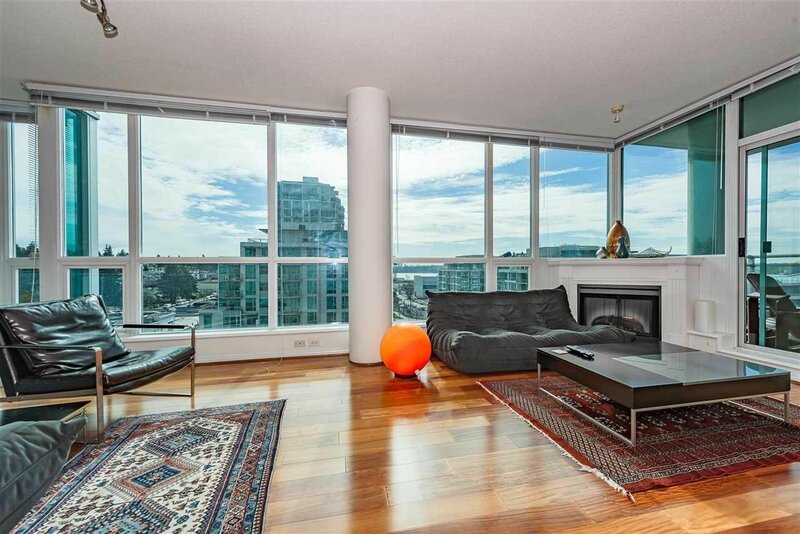 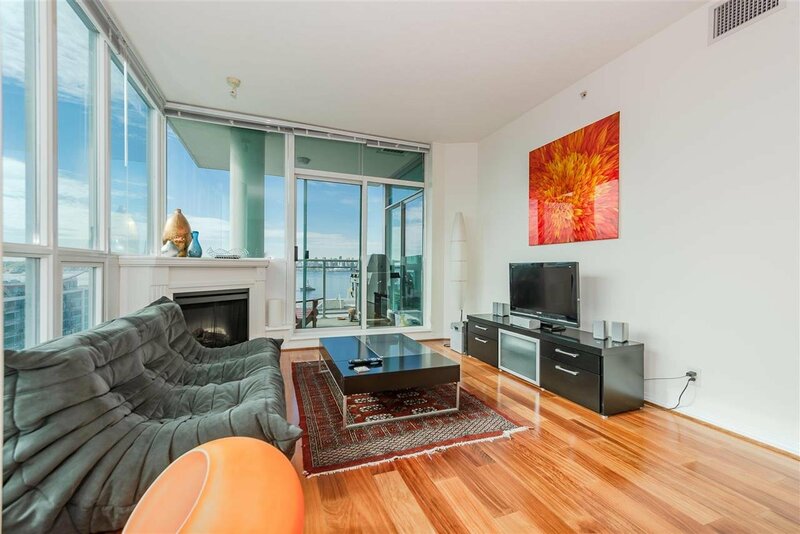 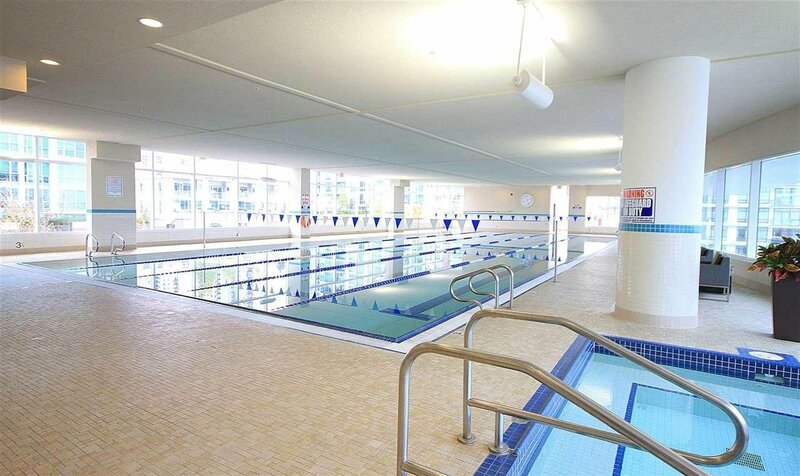 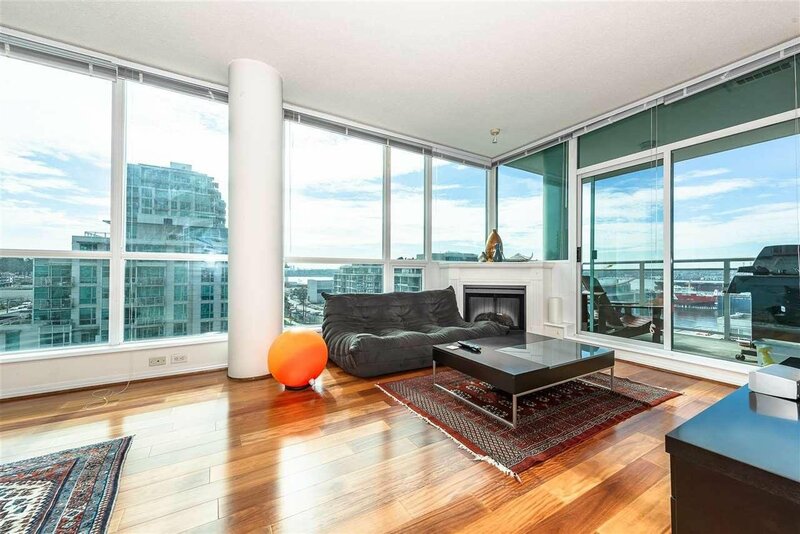 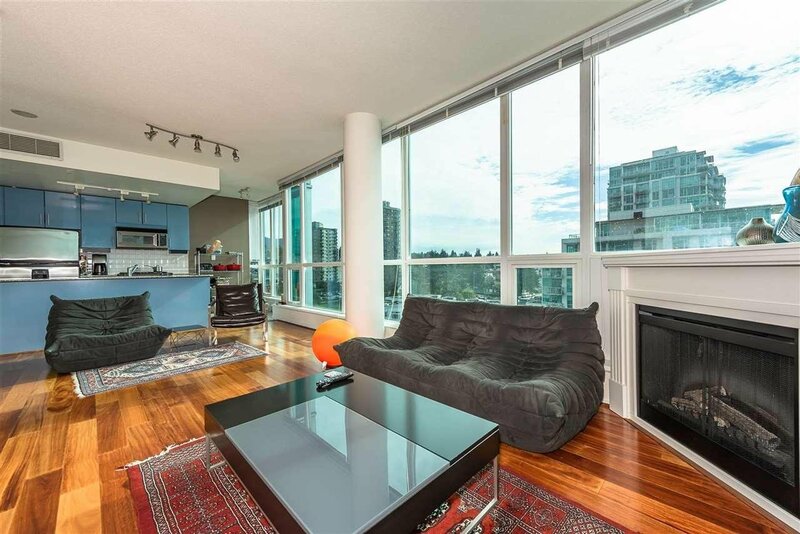 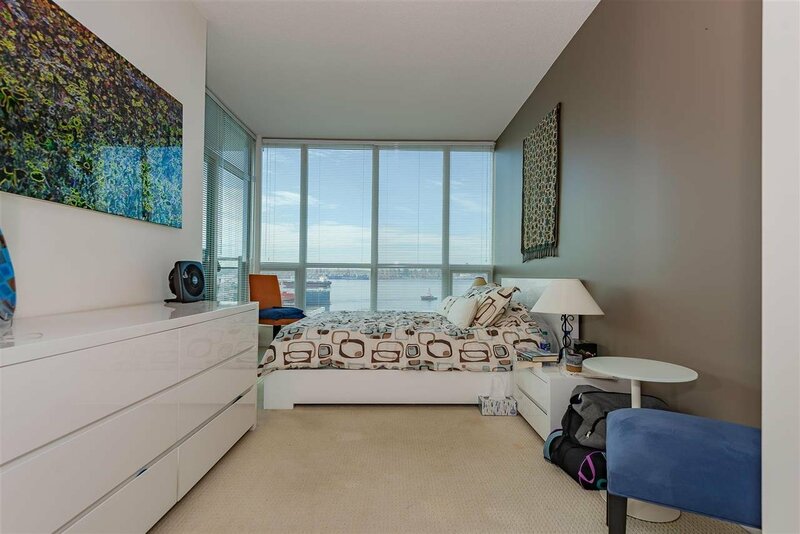 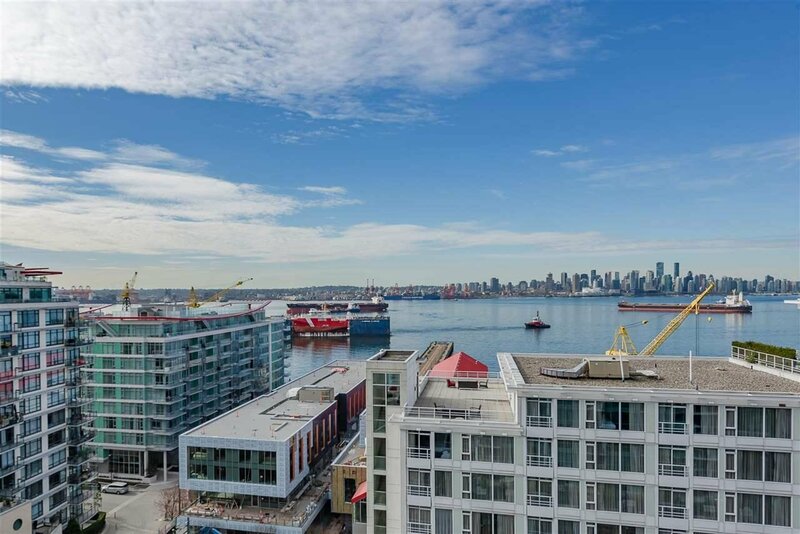 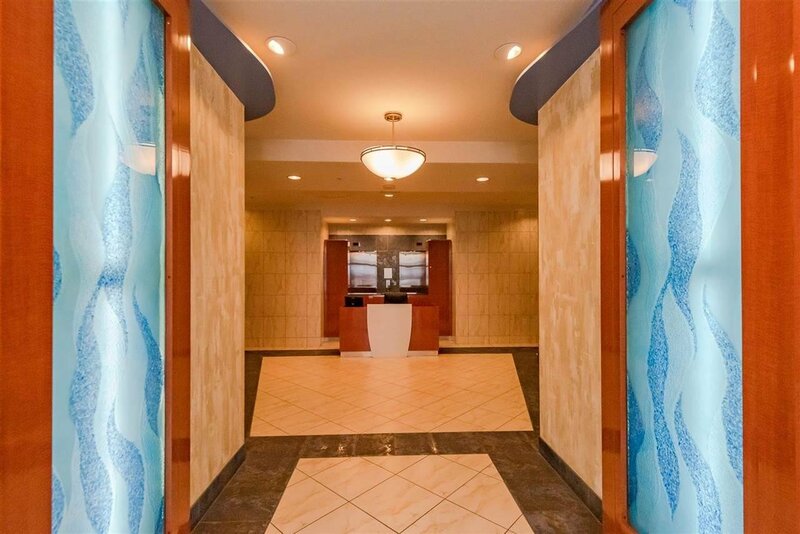 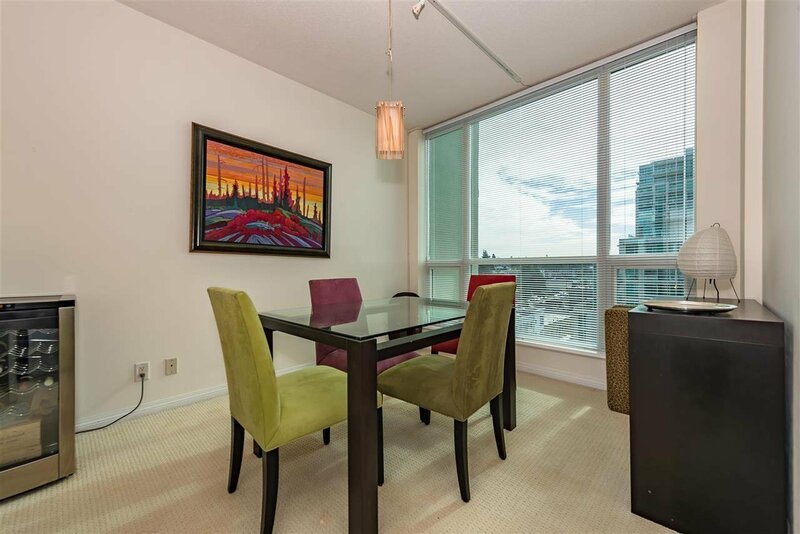 Southeast corner, bright and spacious 2 bedroom and 2 bath with breathtaking views of downtown Vancouver and water. 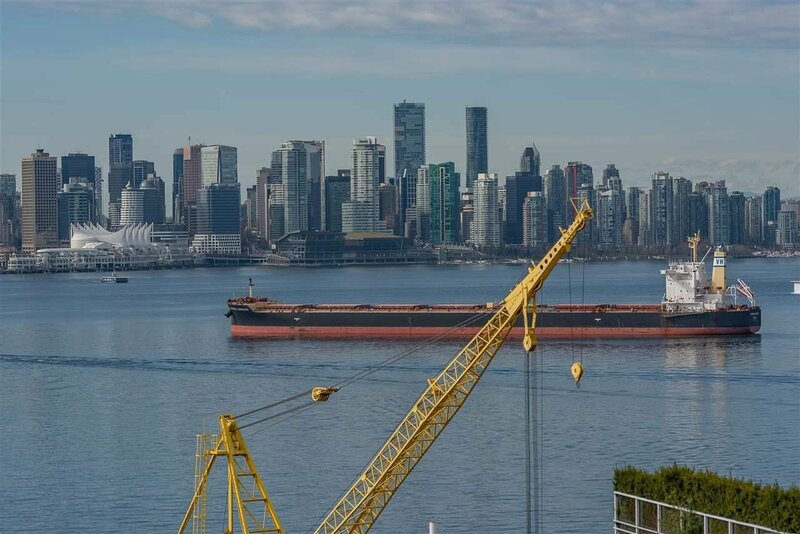 You will still get some view of North Shore mountains. 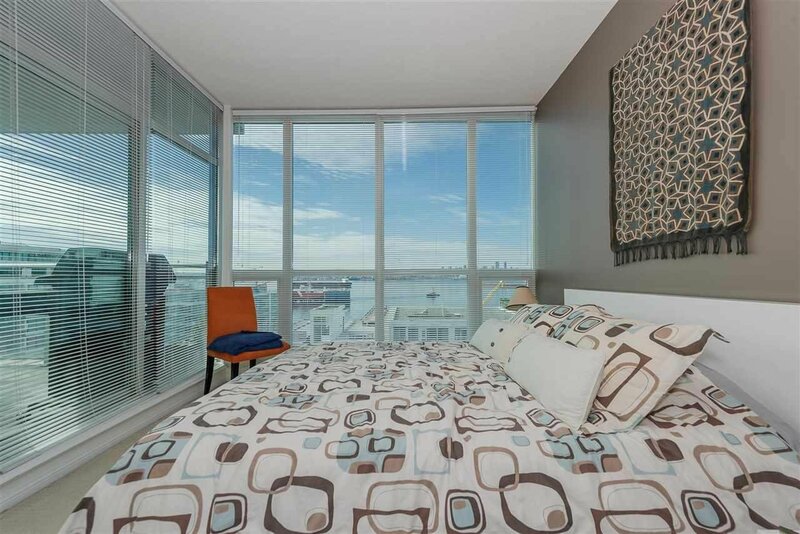 Floor to ceiling windows on east and south side, open kitchen and spacious floor plan. 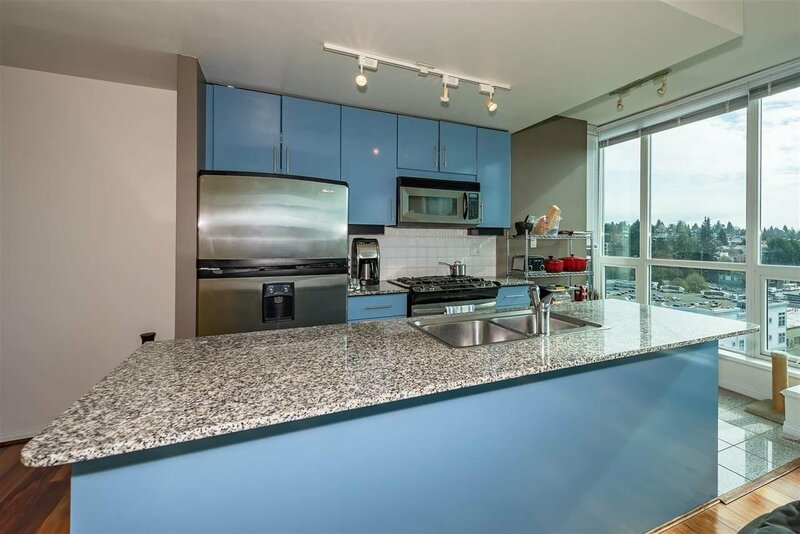 Features include stainless steel appliances, granite counter tops, and gas stove. 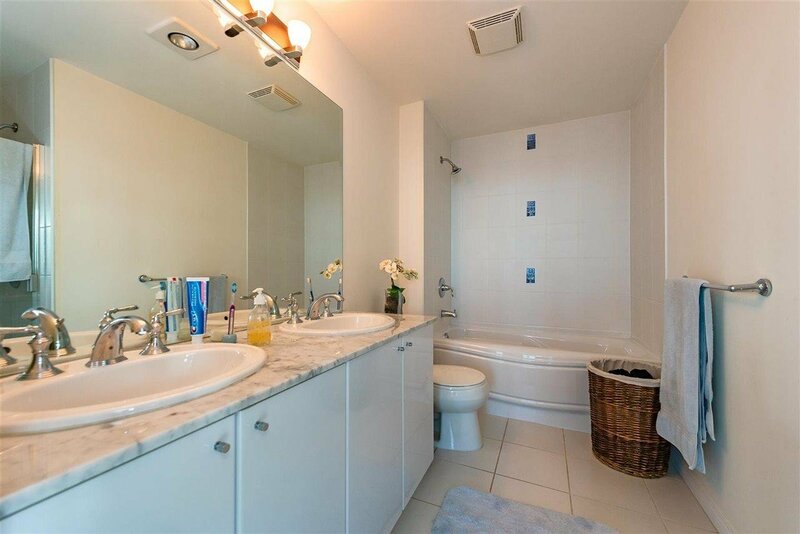 Fully air conditioned with heat /hot water included in strata fee. 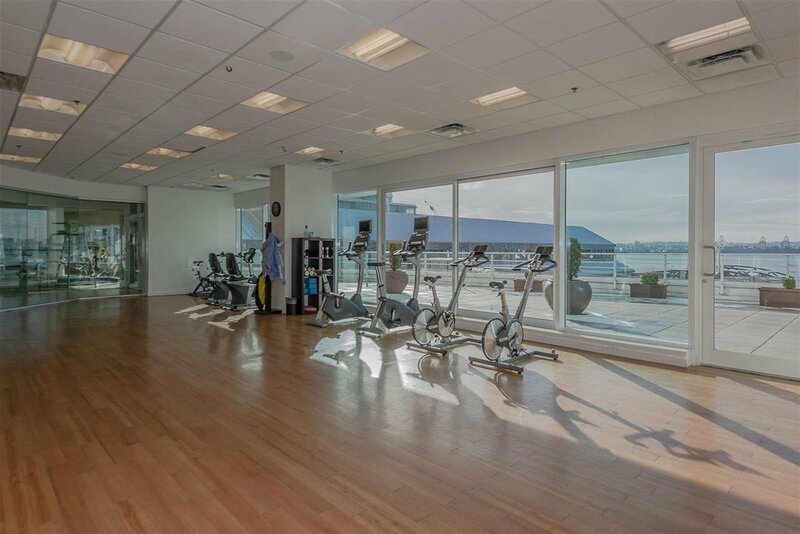 The residence can have access to hotel facilities at the Pinnacle which includes: an Olympic size pool, gym, hot tub and sauna. 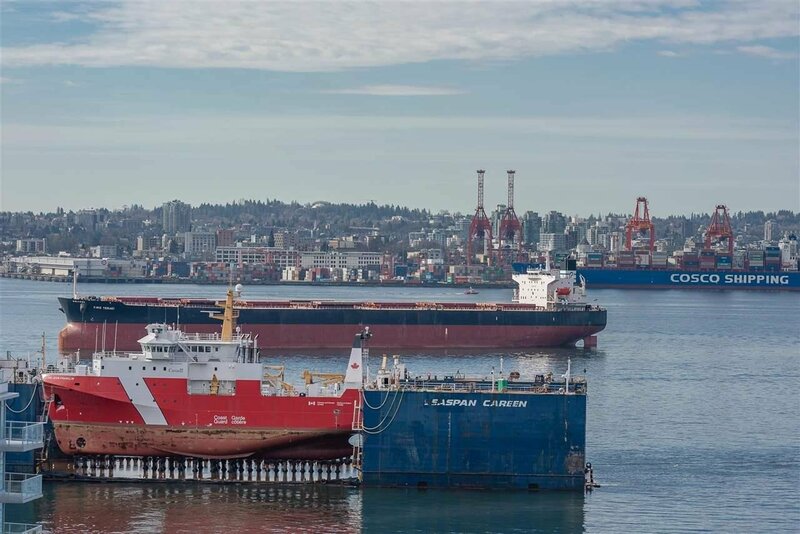 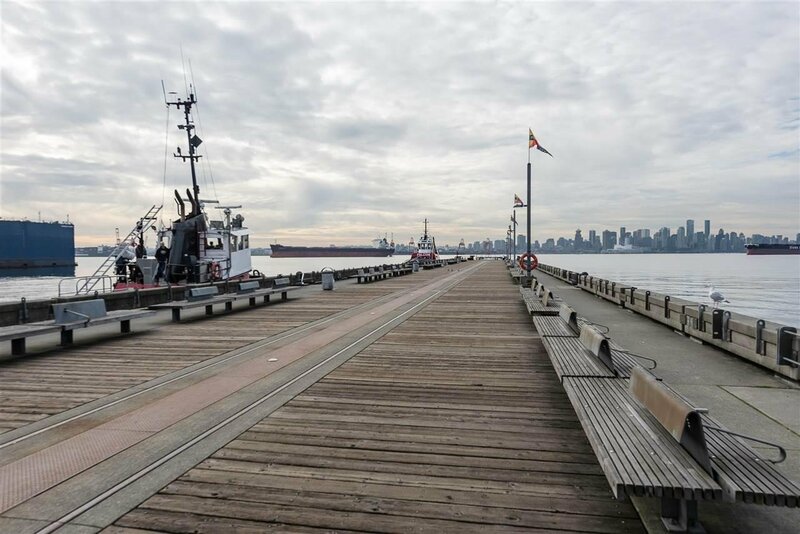 Just steps away from Lonsdale Quay, restaurants, coffee shops, and easy access to downtown with seabus. 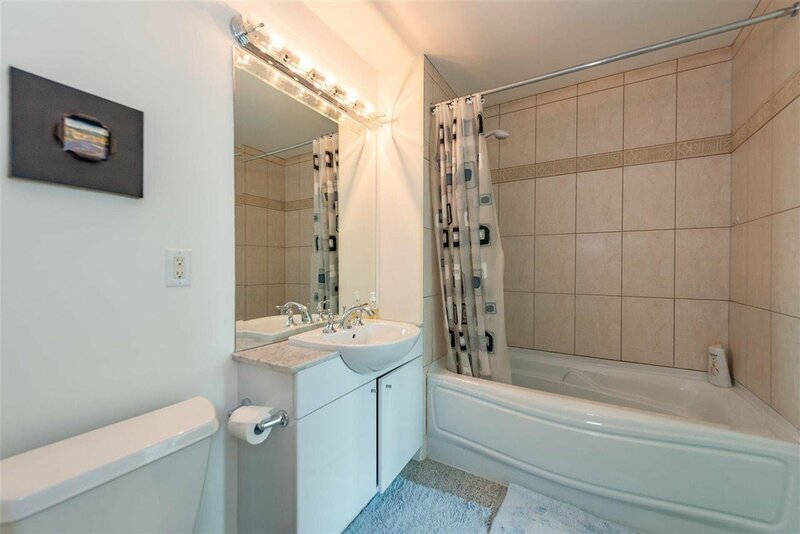 Open House April 20th, 2:00-4:00.